The outbursts of two iconic preachers, Reverend Father Ejike Mbaka of the Adorations Ministry, Enugu, Nigeria (AMEN) and Bishop David Oyedepo of the Living Faith Church Worldwide, were rightly interpreted by many as total descent of the pulpit into the political arena even as they described it as unholy in the least. The two unsavoury incidents marked a new twist in the narratives bordering the foray of religious leaders into the murky waters of the nation’s politics. The church’s foray into politics is not anywhere near new. The political development of countries in the Americas, Latin America and North America particularly, is replete with the church’s involvement and interventions from time to time. In some cases, the churches were known to have gone into alliances with conservative parties and even pushed agenda that bordered on anti-corruption, good governance and morality as evidenced in countries like Colombia, Brazil and even the United States. In Nigeria, many religious leaders have in the past openly showed chummy relationships with political leaders, thus the coinage political pastors, without many people batting an eyelid, because such dalliances were viewed as within the purview of the rights to associate. However, inasmuch as the political rights of any individual, irrespective of his calling must be respected and held sacrosanct, it is all the same expected that respected religious leaders would demonstrate great circumspection in all their endeavours at all times. This is all the more important given the cult-like followings that they are afforded by their followers and how fanatical the people can get when issues concern their religious leaders, whether Muslim or Christian. edepo stirred the hornet’s nest while on the pulpit and political analysts were quick to see the dangers in their inactions thus the conclusion that that their actions did not portray them as exhibiting any modicum of circumspection. Father Mbaka had put the vice presidential candidate of the opposition Peoples Democratic Party (PDP) Mr. Peter Obi on the spot, when he tried to make him openly commit to assisting his ministry during the church’s 2018 Bazaar and Harvest celebration. Obi, had refused to be goaded along the line, preferring instead to assist the church in the ways he deemed. He refused entreaties to do so, even when a bag, supposedly containing some money were handed to his wife who tried to talk him into handing the bag of money to the ‘church,’ he refused still and stood his ground. In the video that went viral, the priest then said in Igbo “In your capacity and what God has done for you as governor … God hates stinginess. What I am saying is not to please you, but what will save your life, otherwise you and Atiku will fail”. He then added: “The way you and Atiku are moving will end in shame”. Expectedly, different reactions have continued to trail the encounter. Many commentators were piqued by the priest’s outburst, particularly coming when he was on the pulpit. 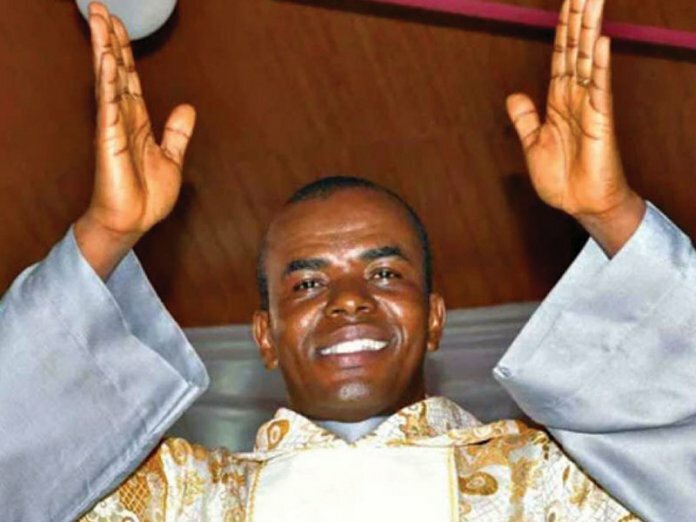 Some critics of Father Mbaka insisted he shouldn’t have made such condescending statements from the pulpit, adding that doing so was dangerous for the polity particularly when general election was around the corner. But some of his supporters blamed Obi, and claimed he acted out of tune by insisting on not making public pronouncement of how he intended to assist the church. Some who interpreted it from the cultural perspective argued that it is unheard of for someone to attend a bazaar and not donate to the church’s cause. Interestingly, many commended Obi for having stood his grounds. Those sympathetic to Obi explained that he did not refuse to assist the church. They maintained that he merely insisted on supporting an identifiable church project in private and not public. According to them, his stand was in line with the bible, which states that when you give, do not allow your left hand know what is in the right hand or right hand to know what is in the left hand so that your heavenly father will reward you. On his part, Obi demonstrated candour and respect for the pulpit and spoke against disparaging men of God while he also enjoined the people to pray for them to be guided aright always. On the other hand, Bishop Oyedepo too got it wrong when with his misunderstanding of a satire by Dr. Olatunji Dare in The Nation newspaper. 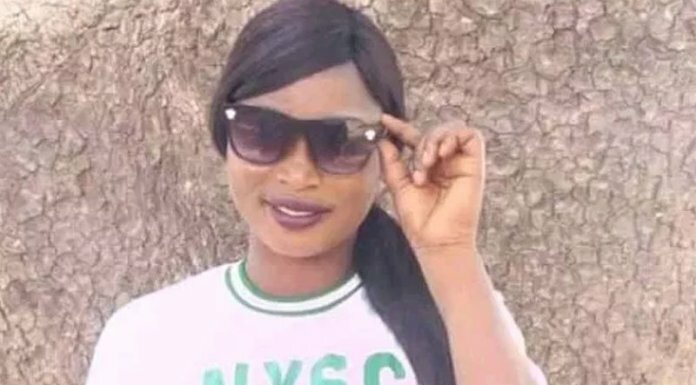 The preacher had said it was possible that Nigeria was being re-colonised by Sudan while commenting on the infamous rumour that President Muhammadu Buhari was dead. In a video that went viral, Oyedepo referenced Dare’s satirical commentary on the rumoured death and alleged cloning of President Buhari, and insinuated that the president could have died, when he sought medical treatment in London and that someone cloned as him is currently presiding over Nigeria. 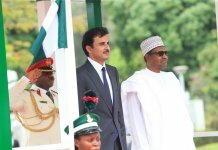 Referring to the piece, he said the Nigerian government entered an agreement with the family of one Jubril from Sudan to give them a replacement for Buhari and that the resources of the nation are now being shared with Sudan. 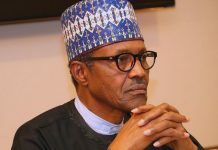 However, Dare, a renowned satirist, in the piece Oyedepo quoted, had merely taunted those propagating the President’s rumoured death and cloning, when he joked that representatives of the Jubril family showed up in Abuja, from Sudan and threatened to spill the beans if the federal government did not meet their demands. to issue a statement, debunking what Dare wrote, fuelling speculations that it could be true. The two incidents are proof of the increasing foray of religious leaders into politics. While their rights to share political views is recognised, it becomes disturbing and worrisome, when they get involved in murky turf, that is, the nation’s politics in the manner that the two did. 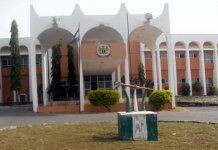 Given the passion that Nigerians attach to matters of faith and by extension their pastors and Alfas, prophets and sheikhs; their utterances could easily be mistaken for incitement, thus, the need for them to always exercise extreme caution, that is, if it becomes impossible for them to distant themselves to intervene in the nation’s politics. It goes without saying that the inactions of the two men of God demean their hard earned reputations. 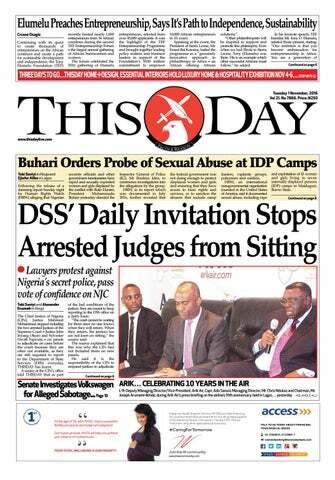 Bishop Oyedepo is a bigger culprit in the court of public opinion. A section of those who hold the view claimed, right or wrong, that his reactions to Dare’s article revealed his fixation about President Buhari. 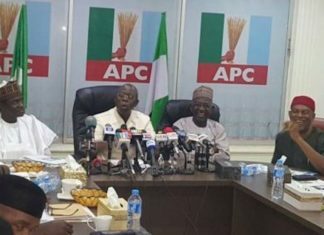 In arguing their viewpoint, they recalled his dalliances with the presidential candidate of the opposition PDP, Alhaji Atiku Abubakar resulting in the two of them being pictured inside Atiku’s private jet even as they noted that the preacher had accompanied Atiku to the truce meeting at the Abeokuta, Ogun State residence of former president Olusegun Obasanjo some weeks back. No doubt, the two widely followed clerics hit a record low last week. The church is supposed to offer buffer whenever the polity was losing its balance and not heat it up as their statements were capable of doing. This was why some commentators opined that the flaks flung their ways were not out of place. In all, many see the trend of mixing the pulpit with politics as un-Christian-like and capable of causing havoc in the polity even as they insisted that it could upend the fragile harmony that has been trailing the campaigns so far.